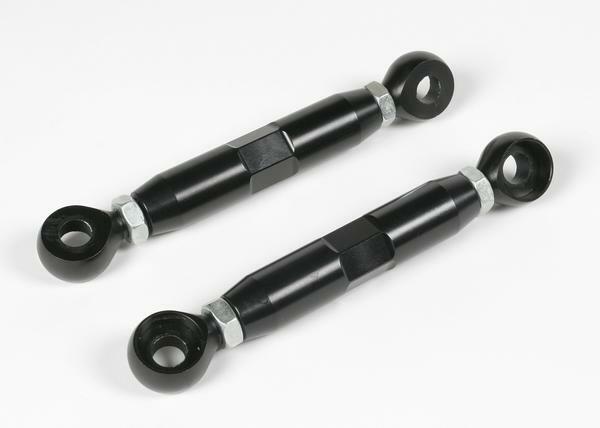 •Pro-tek lowering links lower the frame of the motorcycle, making it easier to mount and control for smaller riders, while making the bike more aerodynamic for those concerned with speed and performance. •CNC machined from 7075 T6 or 6061 T6 billet aluminum. •Links are anodized to protect from corrosion and oxidation. 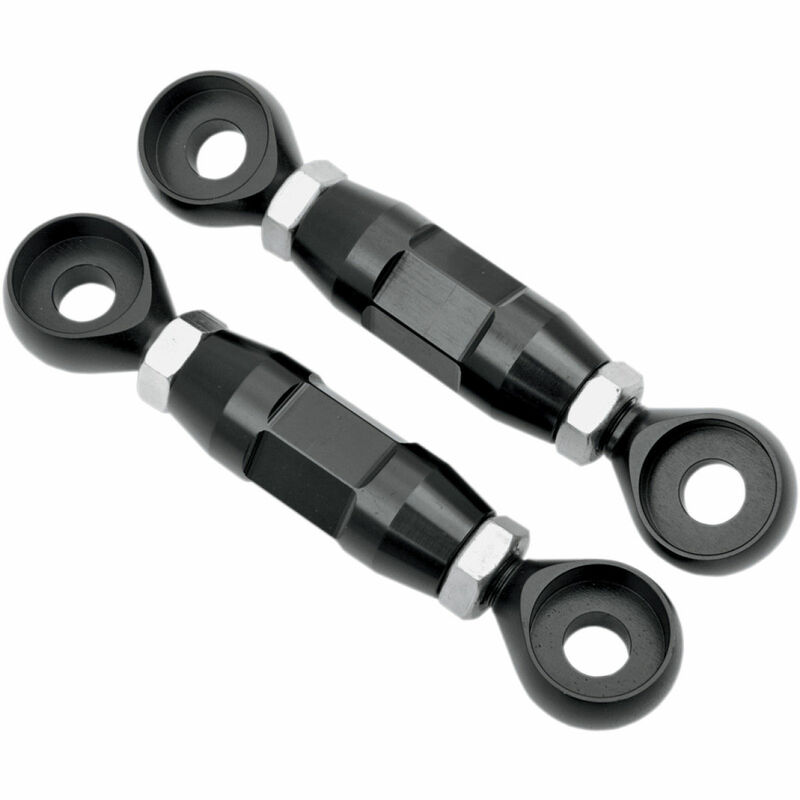 •Available in fully adjustable settings from 1" up to 4" depending on clearance.